James Cahill and Jamie Curtis-Barrett started their 2018 Q School campaigns with victories in Burton. This year’s Q School sees 12 tour cards up for grabs across three events, with all of the semi-finalists obtaining a place on the main circuit. The top 64 players who do not earn their professional status will be eligible for a place on the Challenge Tour, which will run over ten events this season. Cahill recorded a 4-0 whitewash victory in event one, which got underway today, against India’s Himanshu Dinesh Jain to reach the second round. The most notable moment of the Blackpool potter’s career so far came at the 2014 UK Championship, where he stunned Ding Junhui 6-5 during a run to the last 16. However, the 22-year-old then suffered a slump in form and dropped off the tour at the end of the 2016/17 season. 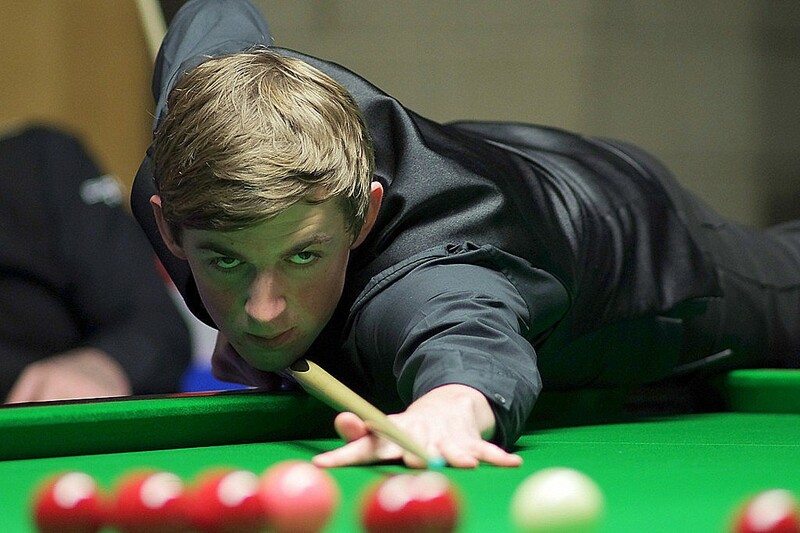 After a year away, Cahill will be hoping to secure a place back on the World Snooker Tour. Curtis-Barrett defeated Belgian Hans Blanckaert 4-1 to reach the second round. He compiled breaks of 55, 89 and 57 on his way to the win. The Grimsby potter lost his place as a professional after last month’s World Championship, where he suffered a 10-6 loss against Alfie Burden in qualifying. Curtis-Barrett is aiming to ensure an immediate return through Q School. Malaysia’s Thor Chuan Leong booked his spot in the second round thanks to a 4-2 win against Simon Bedford. Former world number 93 Thor dropped off tour at the end of last season. Poland’s former professional Kacper Filipiak came through a final frame decider to defeat USA’s Ahmed Elsayed 4-3.